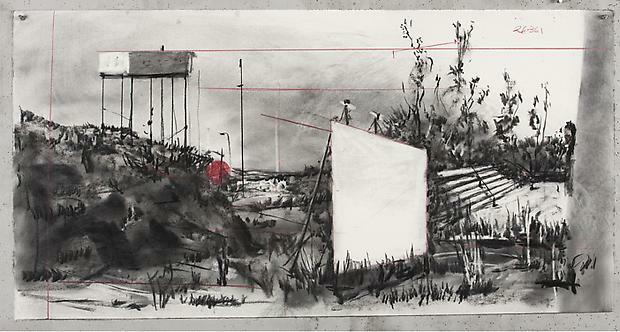 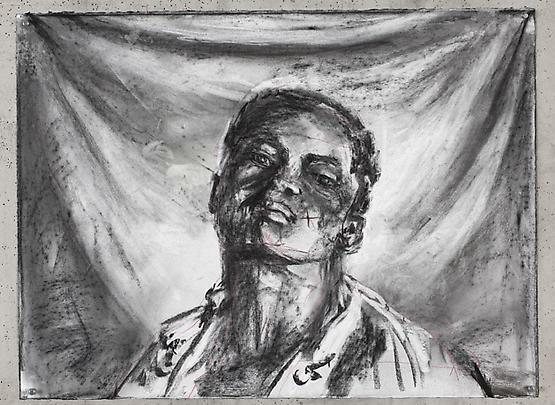 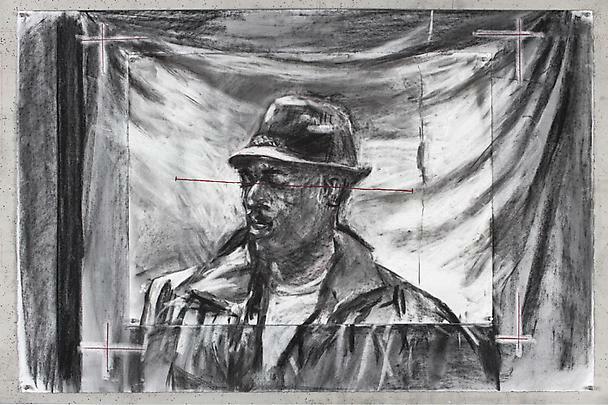 Marian Goodman Gallery is delighted to present the first public exhibition of the film Other Faces, the most recent of William Kentridge’s Drawings for Projection. 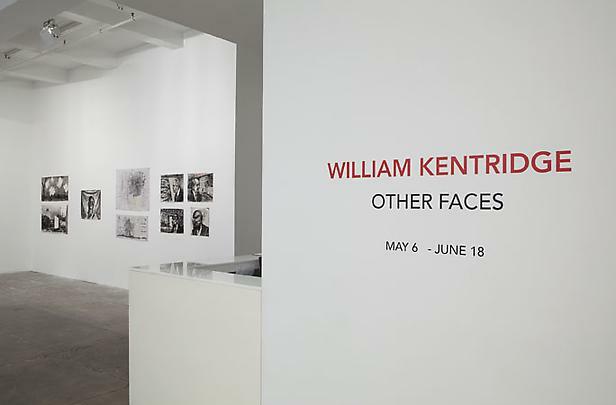 The exhibition will open on May 6th and will be on view through Saturday, June 18th. 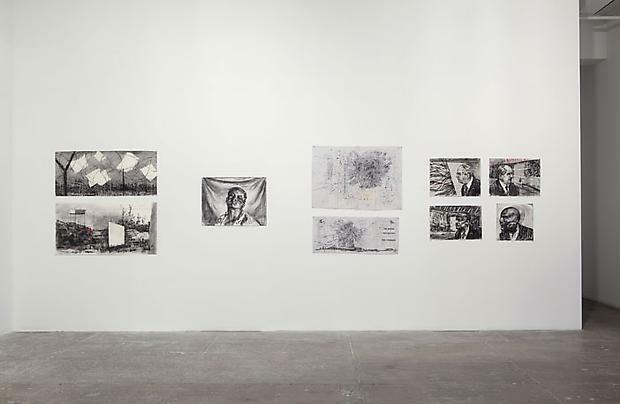 Gallery hours are Monday through Saturday, 10 am – 6 pm. 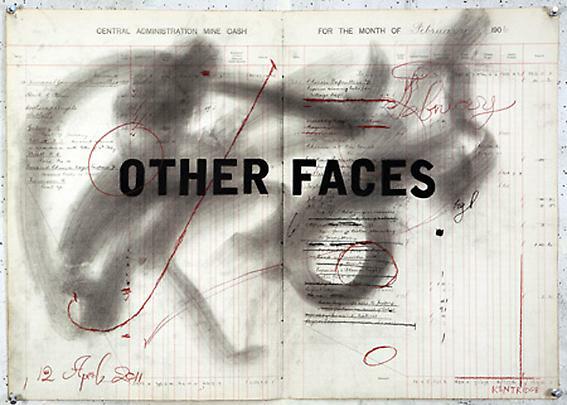 Other Faces has been drawn and filmed over the past year. 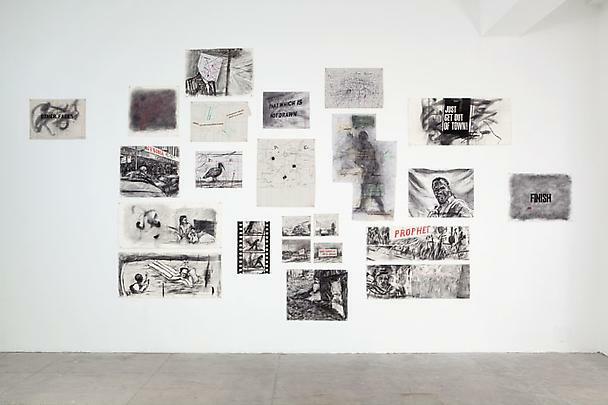 It will be shown in conjunction with a group of working drawings used in the film’s animation, as well as drawing fragments and prints. 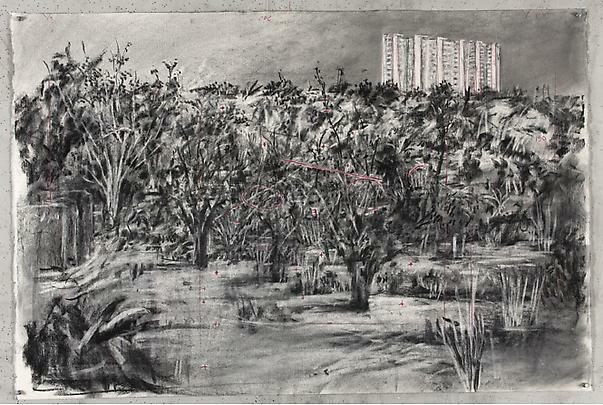 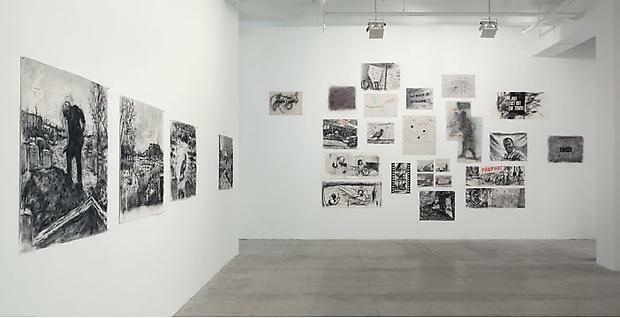 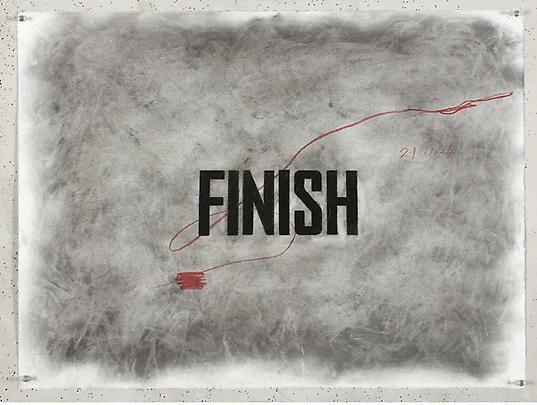 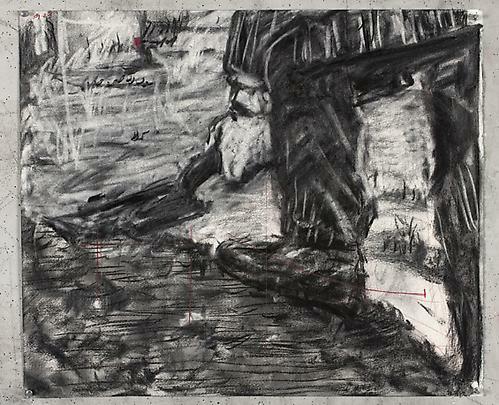 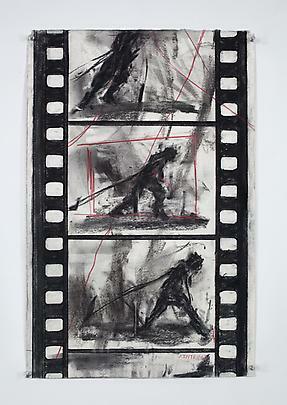 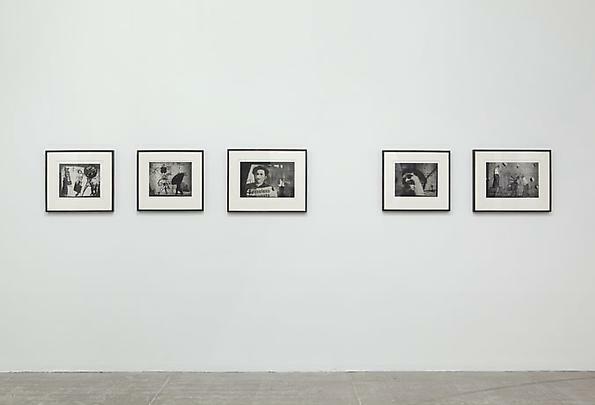 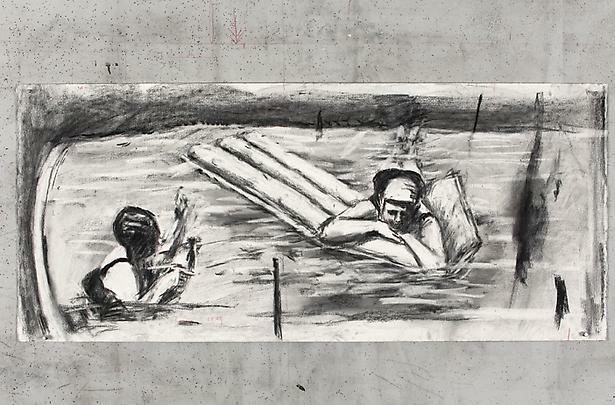 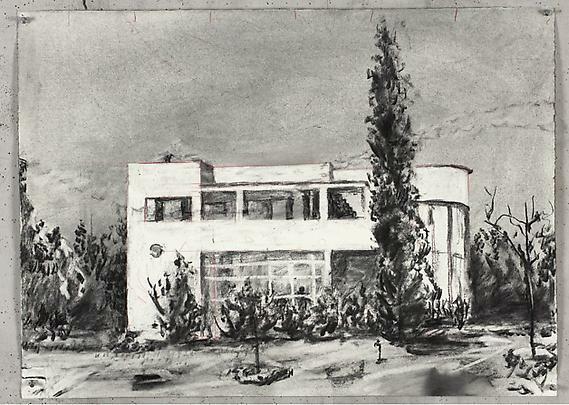 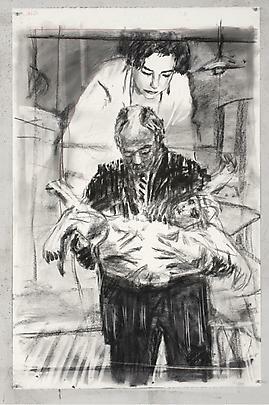 As with the other films in the series, the artist uses a 35 mm movie camera to film the successive stages of charcoal drawings that are progressively altered through erasure and overdrawing. 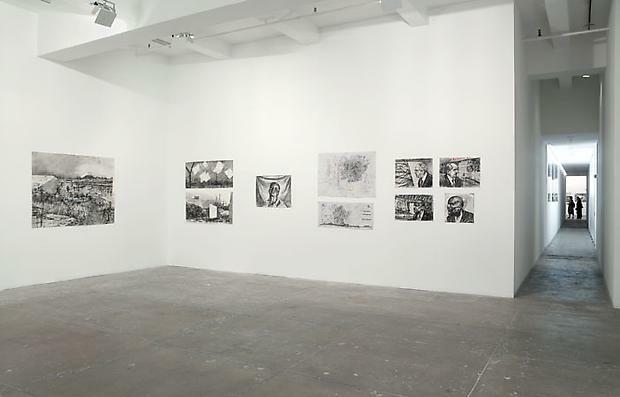 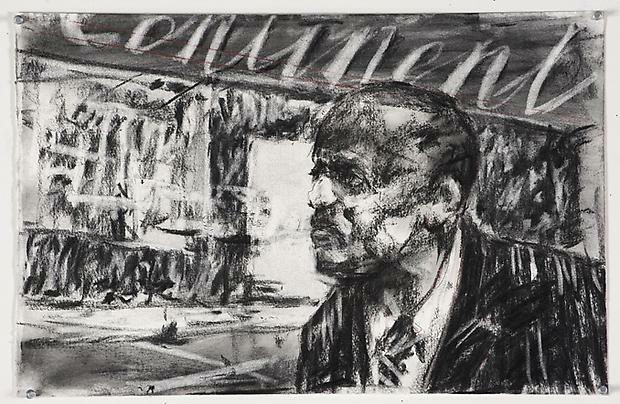 Other Faces returns to the figure of Soho Eckstein, the industrialist and developer who is the key protagonist of the Drawings for Projection series. 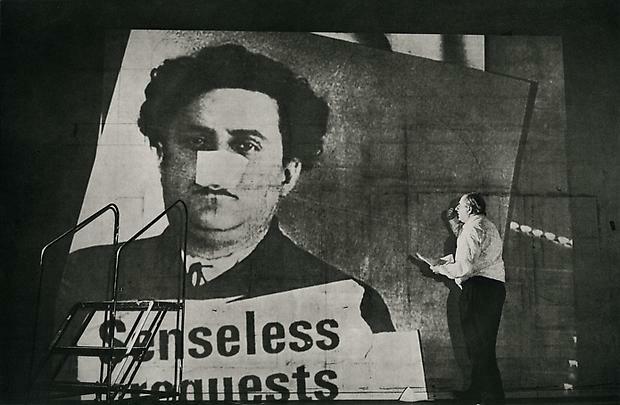 In this cycle of nine films created from 1989 through 2003, Kentridge addresses the doubling and contrary sides of the self, personified in the entrepreneur/capitalist Soho and his foil, the poet/lover Felix. 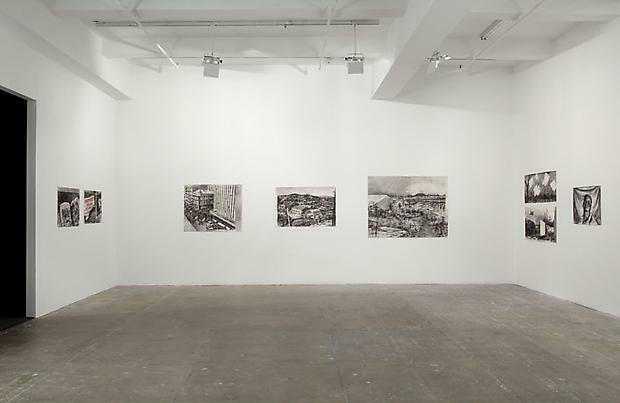 In this most recent work, pin-striped Soho Eckstein moves through a series of collisions of circumstances and recollection. 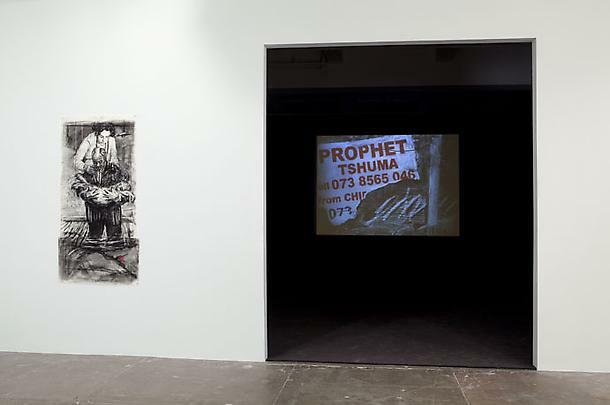 In the film, the city of Johannesburg – inconstant, desperate, desiring, impenetrable – appears not so much as context as it does subject, in images of streets, facades, landscapes, and people. 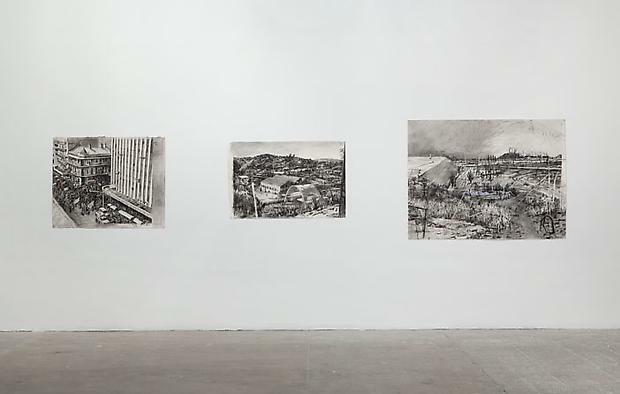 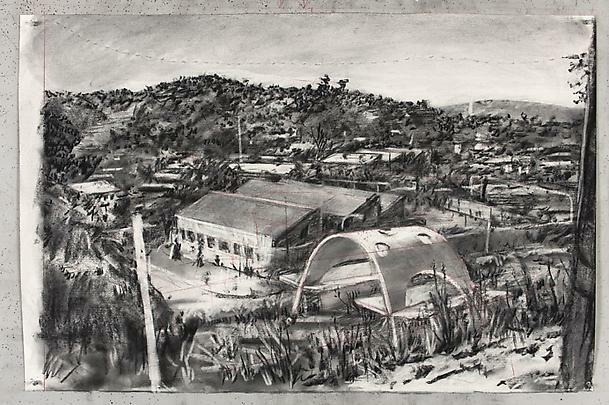 Familiar and recent attributes of the city appear, with one image not just suggesting another image but indicating a connection to displaced emotions and displaced histories. 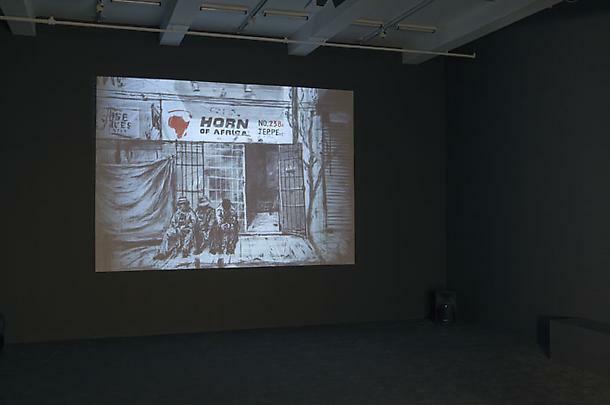 There are references to the street corner civil wars of daily life, and to the xenophobic violence of the last few years. 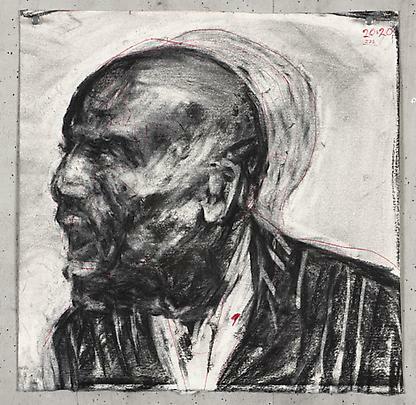 Philip Miller, the Johannesburg composer who has worked with William Kentridge over many projects, composed the music for the film. 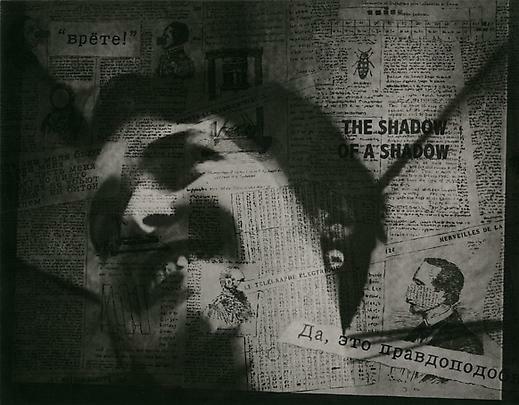 Catherine Meyburgh, video editor for most of the artist’s video work, is the editor. 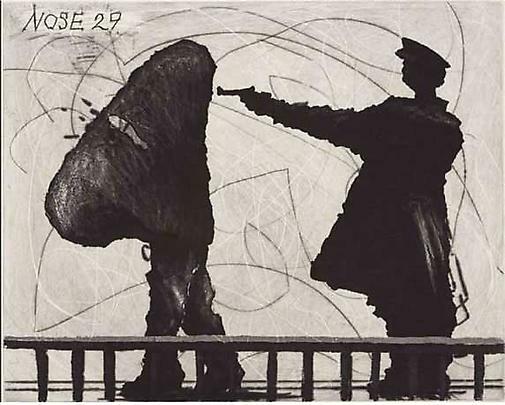 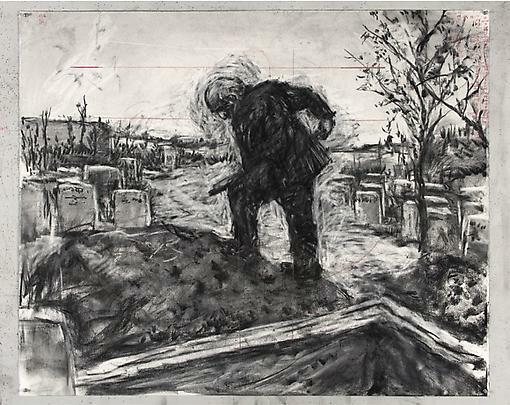 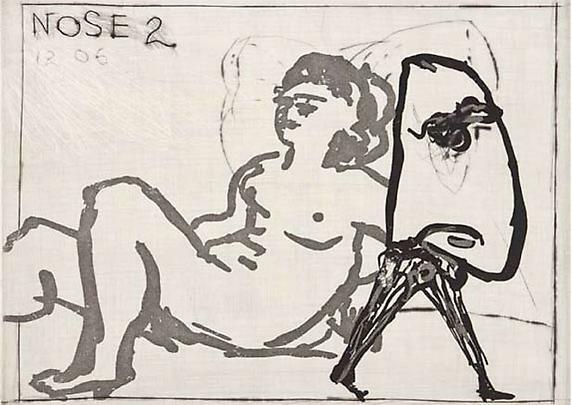 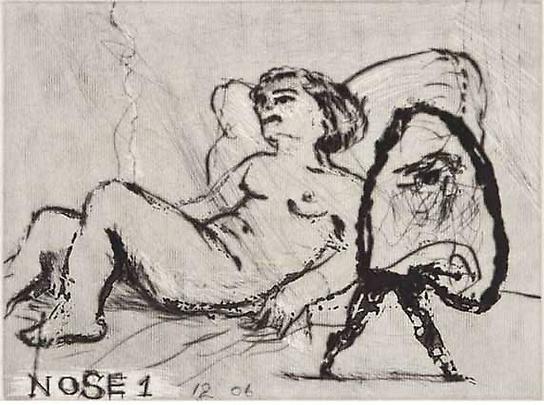 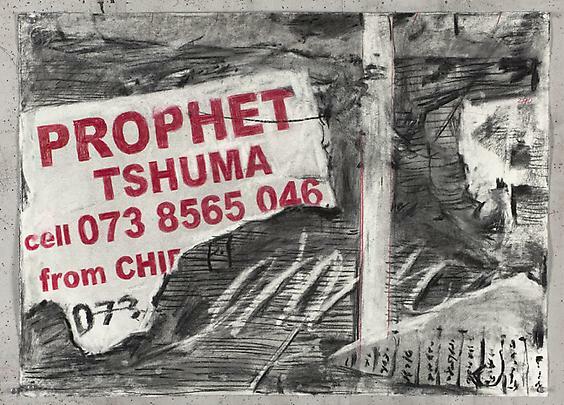 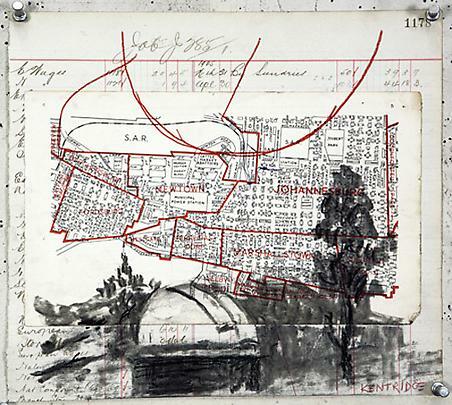 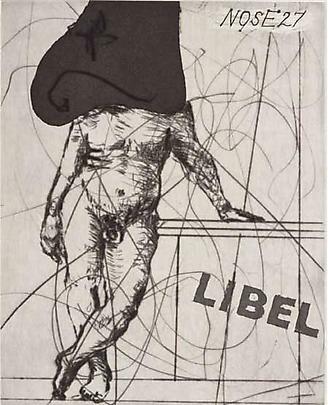 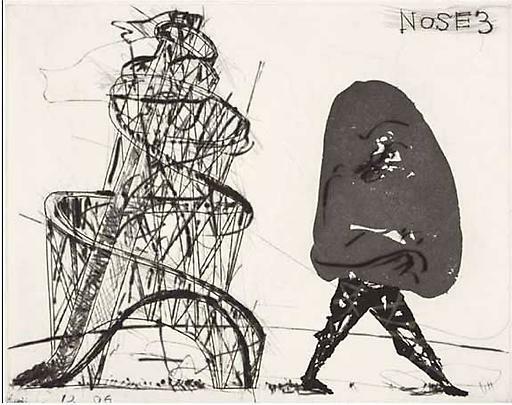 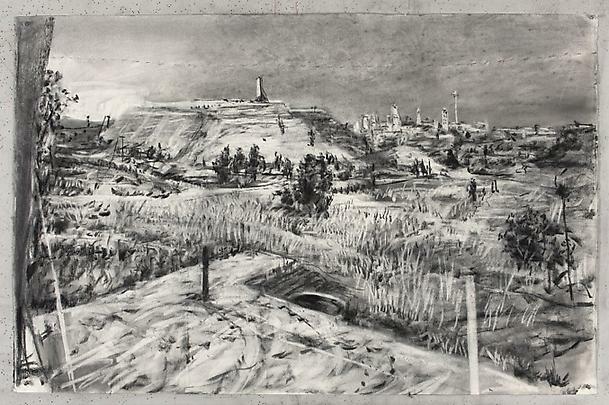 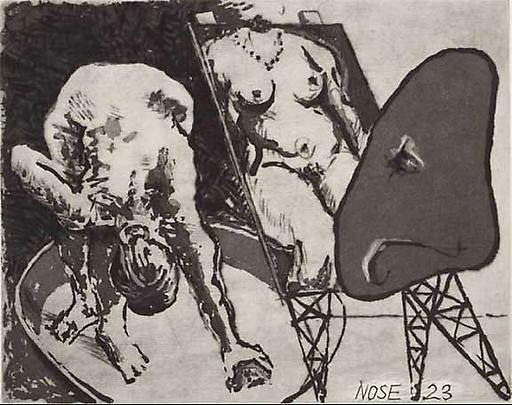 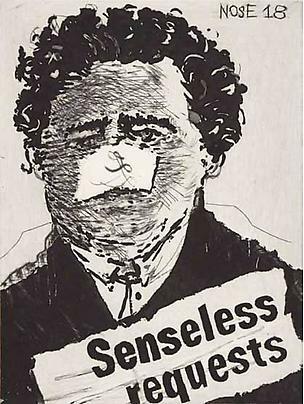 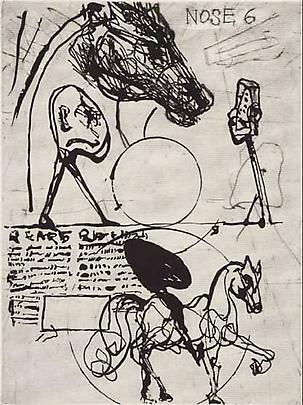 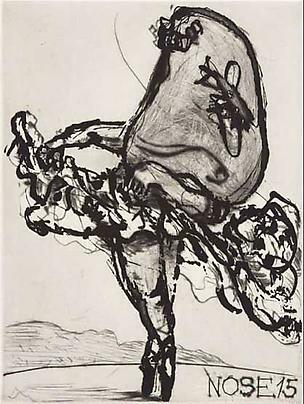 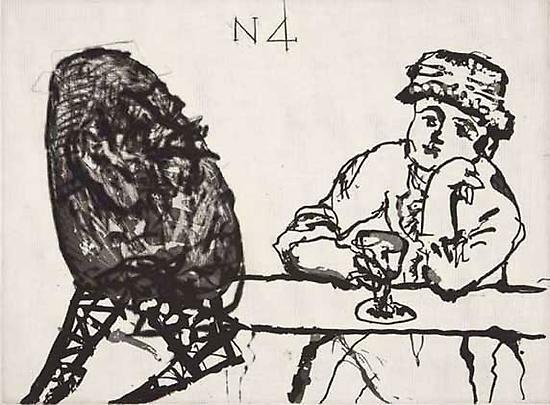 Kentridge’s Drawings for Projection series began twenty-two years ago with Johannesburg, 2nd Greatest City after Paris (1989), and runs through Monument (1990), Mine (1991), Sobriety, Obesity & Growing Old (1991), Felix in Exile (1994), History of the Main Complaint (1996), Weighing and Wanting (1998), and Stereoscope (1999), up to Tide Table (2003), where Soho was last seen in pinstripes on a Cape Town beach. 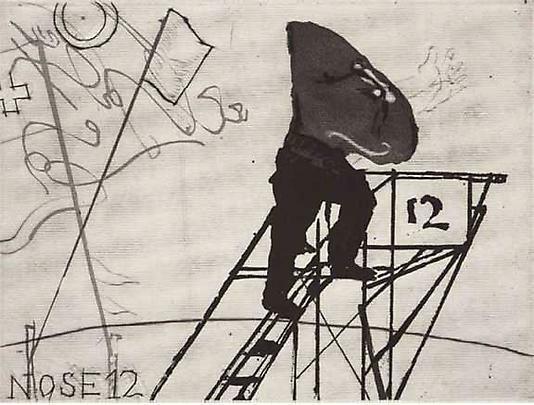 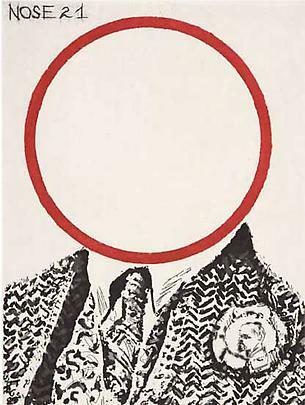 In the last year Kentridge’s work has been seen at The Metropolitan Opera in New York, La Scala in Milan, MoMA New York, the Albertina Museum in Vienna, the Louvre and Jeu de Paume in Paris. 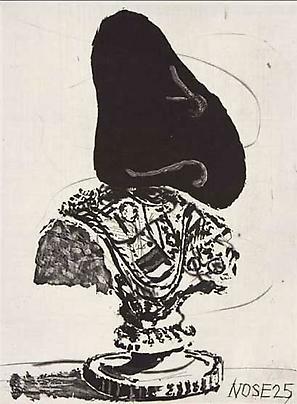 In November last year he received the Kyoto Prize in Arts and Philosophy, and in 2011 was elected as an honorary member of the American Academy of Arts and Letters. 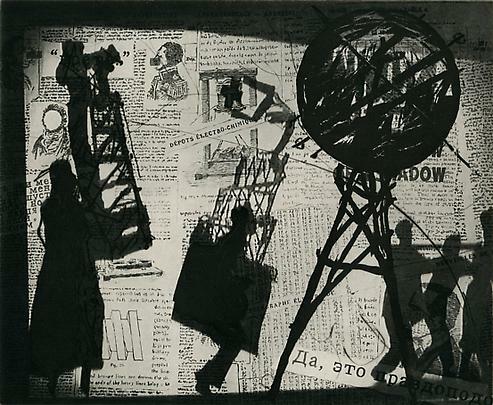 The current exhibition follows on an extremely productive number of years for the artist, coming on the heels of his retrospective exhibition William Kentridge: Five Themes which was seen in the U.S. at the San Francisco Museum of Modern Art; the Museum of Modern Art, Fort Worth; The Norton Museum, West Palm Beach; and The Museum of Modern Art, New York, before travelling abroad to Jeu de Paume, Paris; the Albertina Museum, Vienna; Israel Museum, Jerusalem; and The Garage, Moscow, Russia. 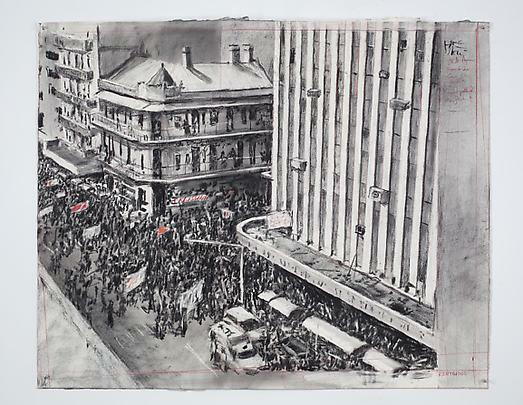 The exhibition will be presented in 2012 at the Australian Centre for the Moving Image, Melbourne. 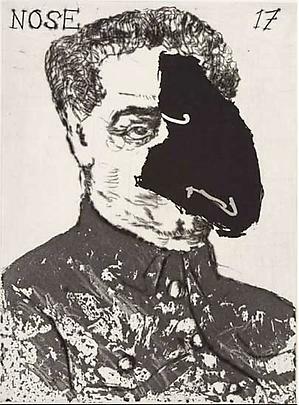 It also follows his recent production of Mozart’s The Magic Flute at La Scala in Milan earlier this month (March 20-April 3, 2011) and his acclaimed Metropolitan Opera presentation of Shostakovich’s The Nose last Spring 2010, a co-production of The Metropolitan Opera, NY, the Festival d’Aix-en-Provence, and the Opéra National de Lyon, France. 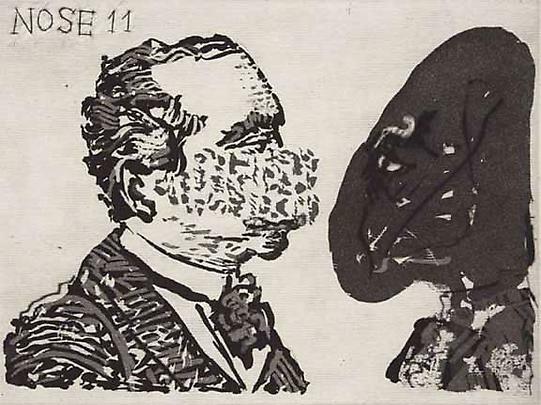 The Nose is scheduled for four productions this July 8, 10, 12, and 14th, at the Grand Théatre de Provence, Aix en Provence, and will be presented in Lyon in October. 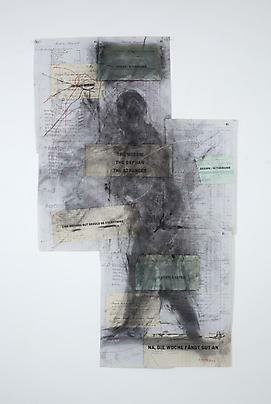 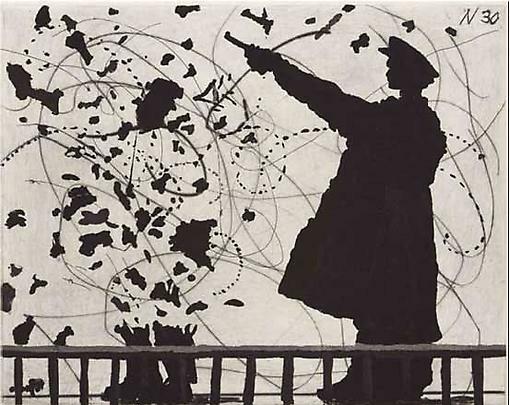 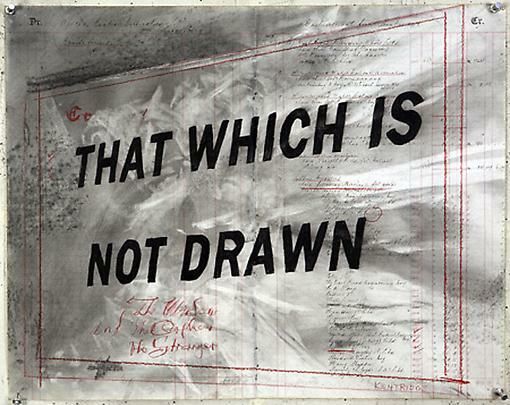 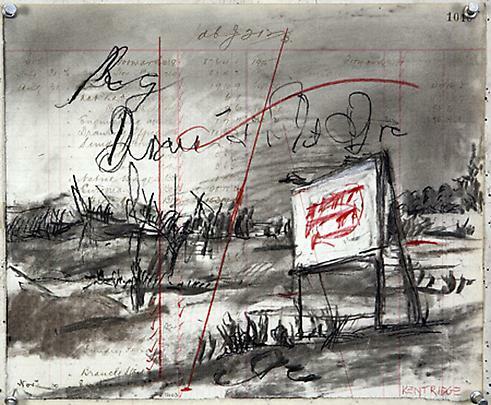 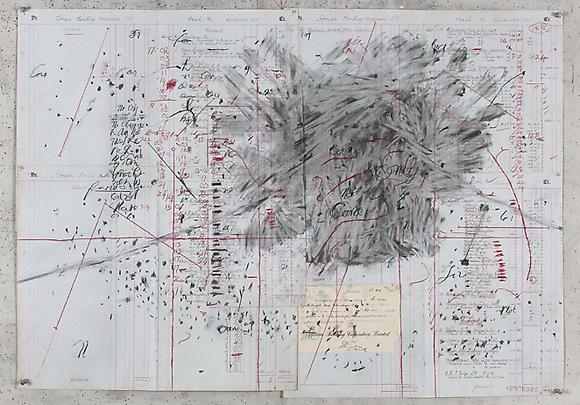 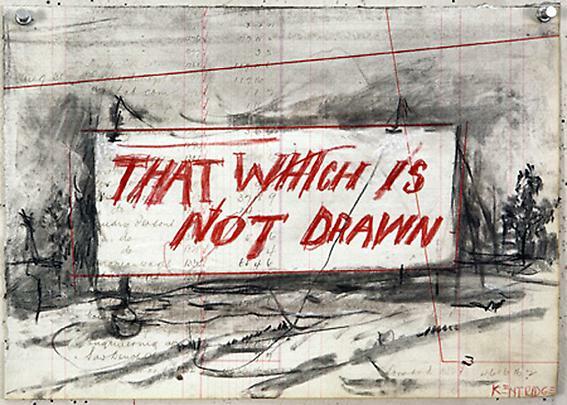 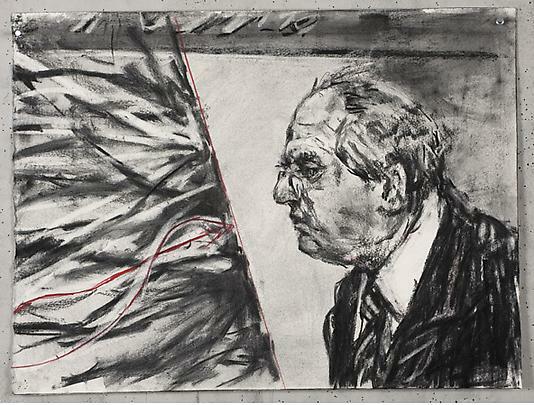 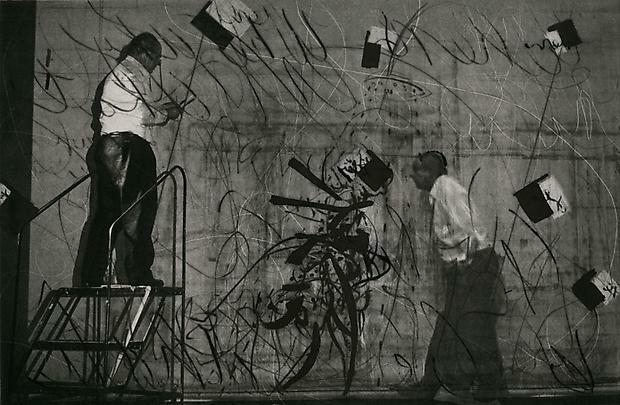 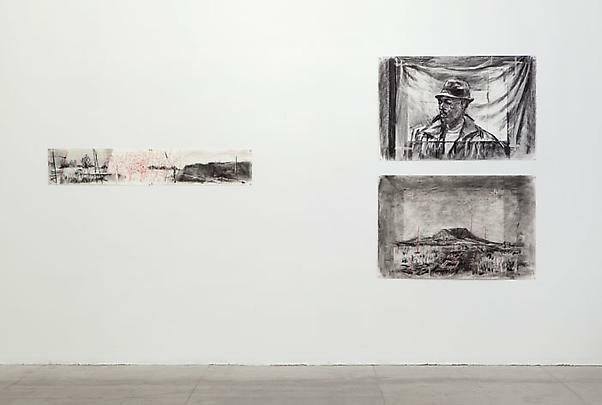 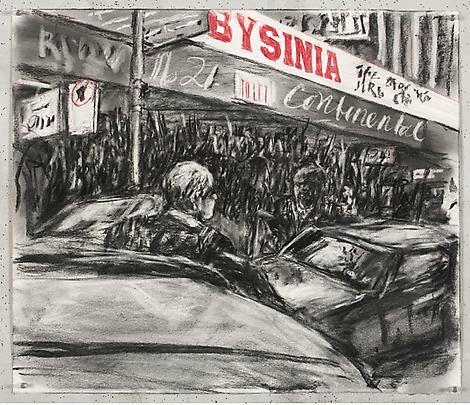 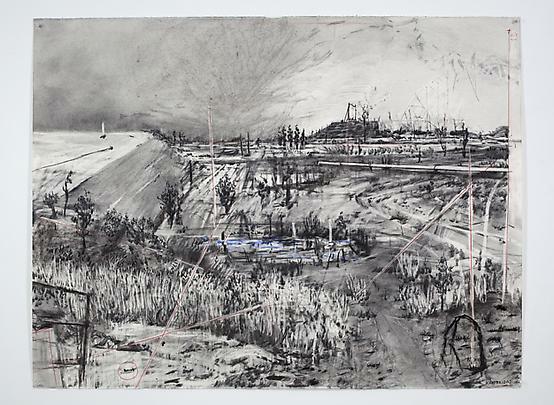 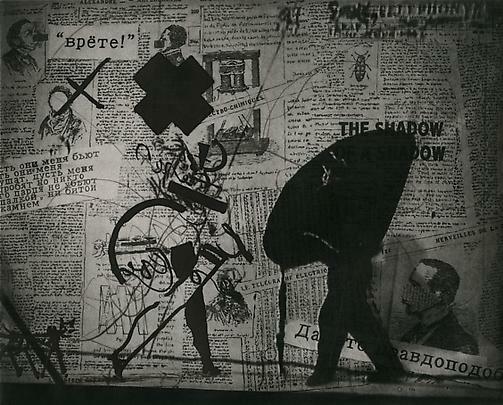 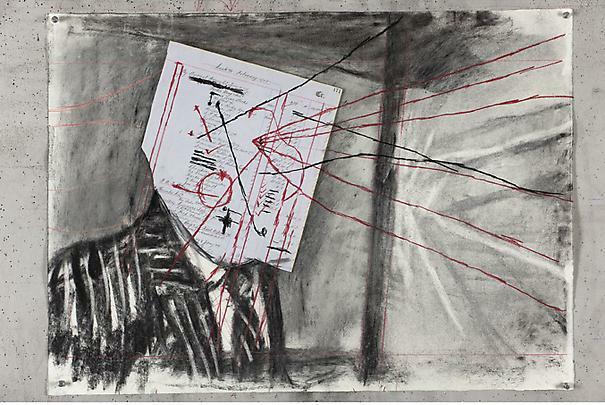 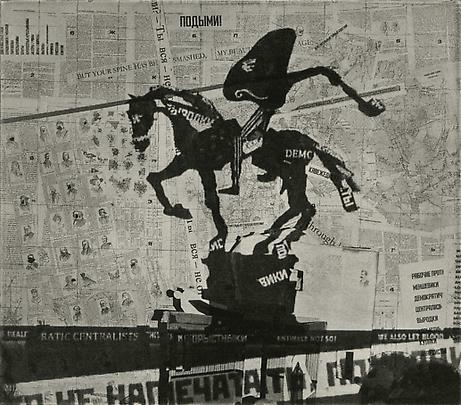 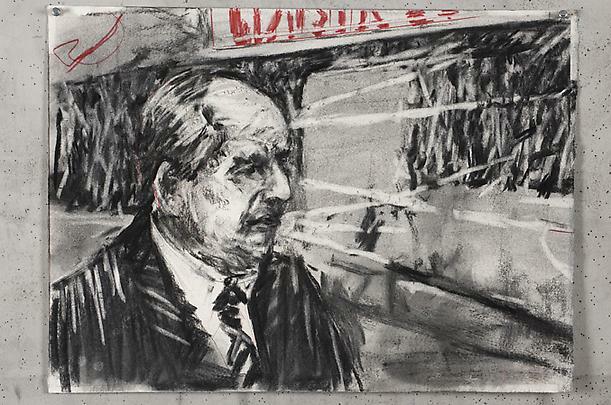 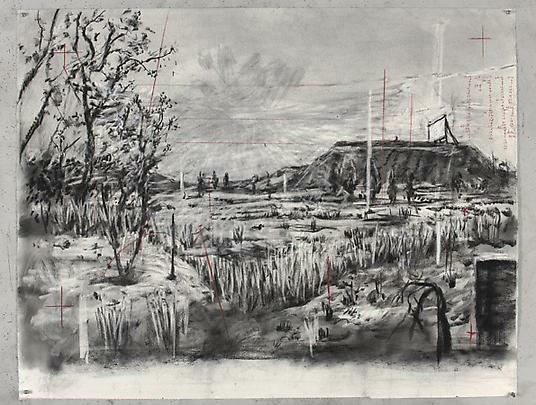 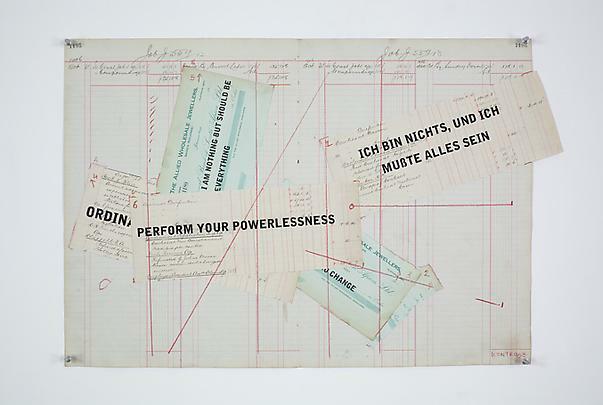 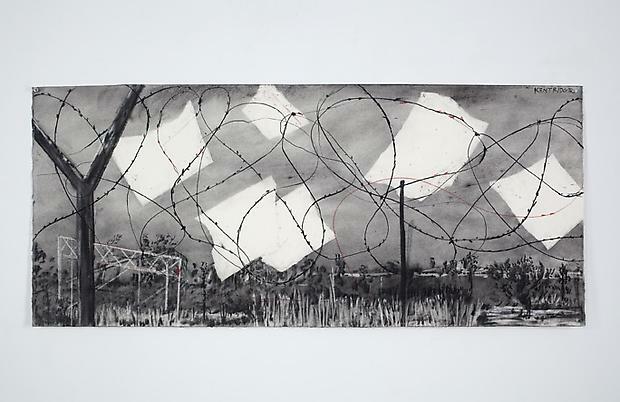 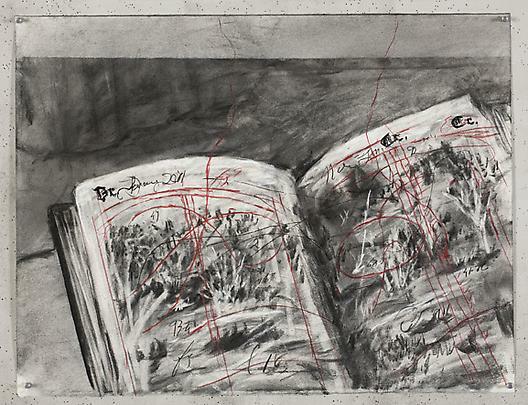 William Kentridge's work has been exhibited widely throughout the world. 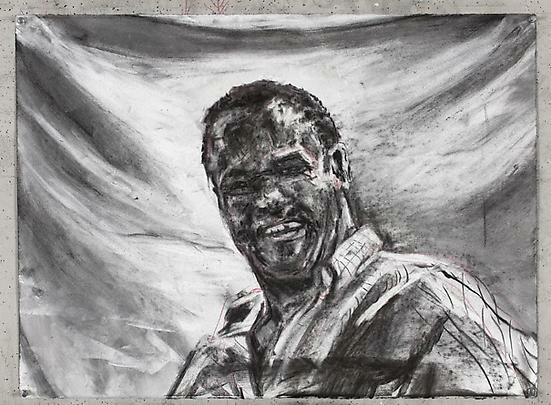 He has received honorary doctorates from institutions including the Royal College of Art, London (2010); Rhodes University, Grahamstown, South Africa (2008), and the University of the Witwatersrand (2004). 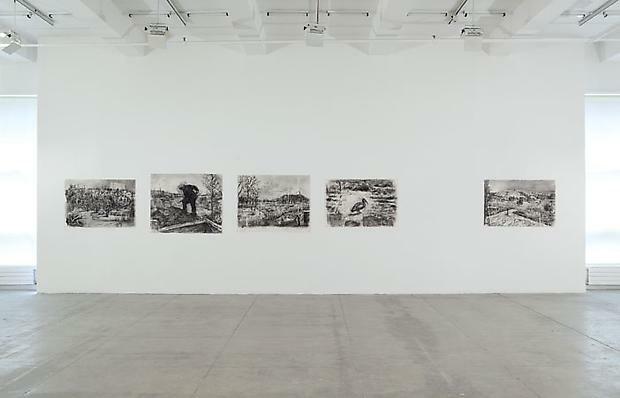 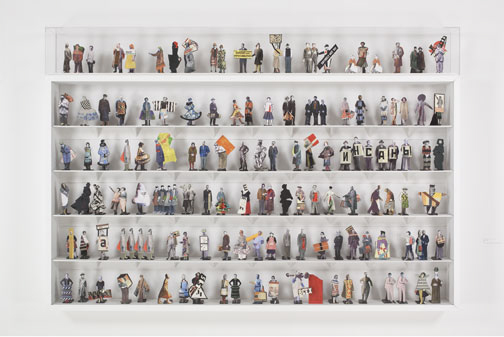 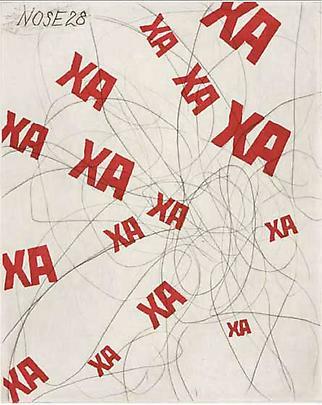 He has been recipient of the Oskar Kokoschka Award, Vienna (2008) Kaiserring Prize, Mönchehaus-Museum für Moderne Art, Goslar (2003), the Sharjah Biennial 6 Prize (2003), and the Carnegie Prize, Carnegie Museum of Art, Pittsburgh (2000), for his contributions to contemporary art. 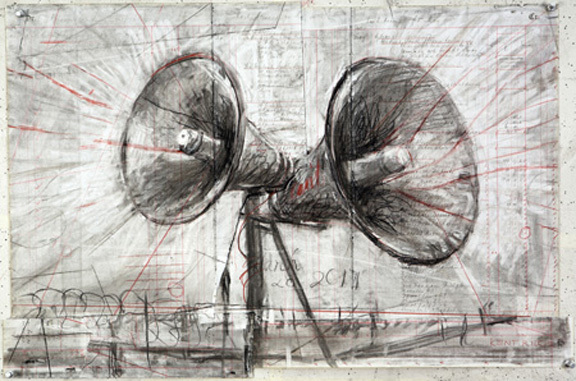 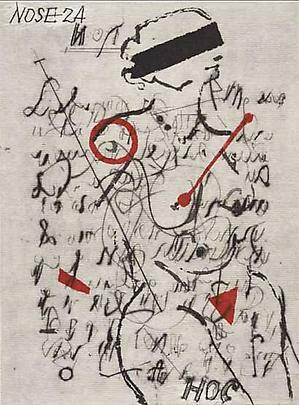 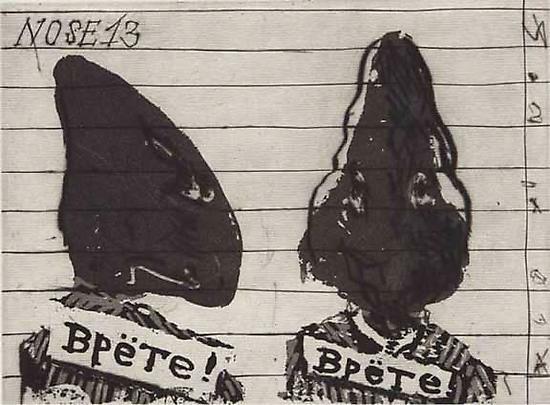 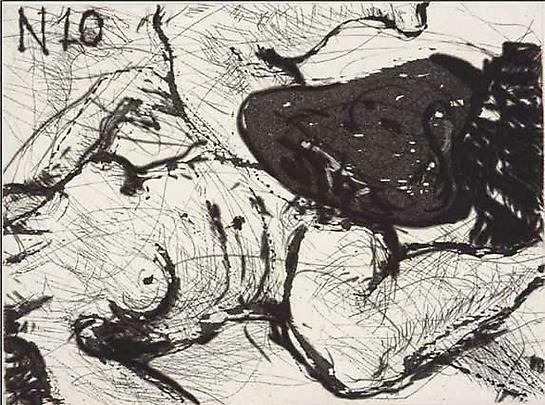 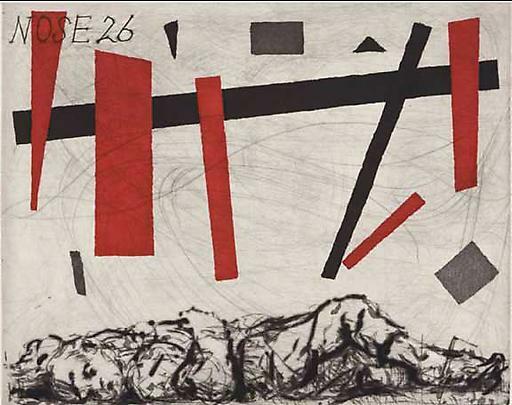 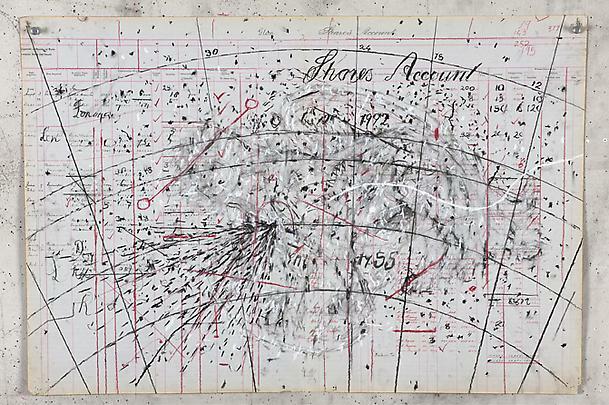 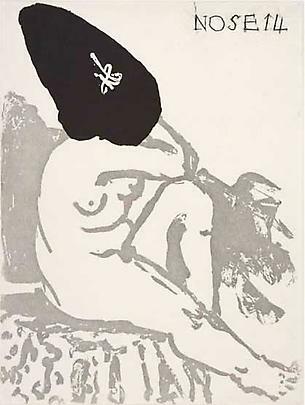 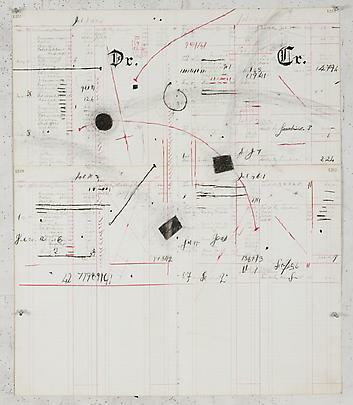 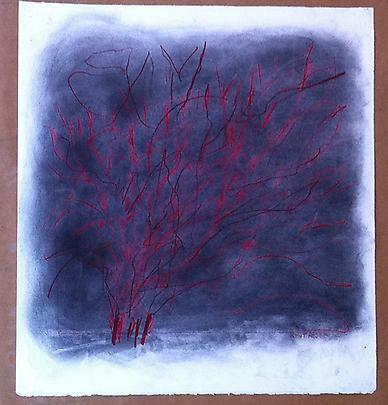 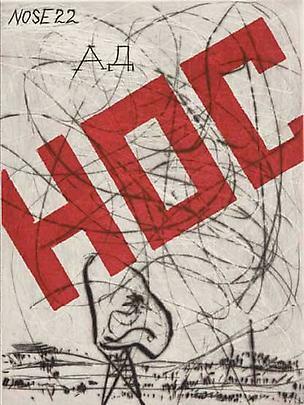 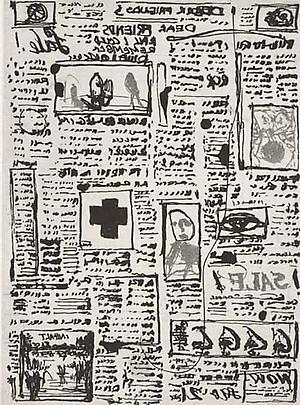 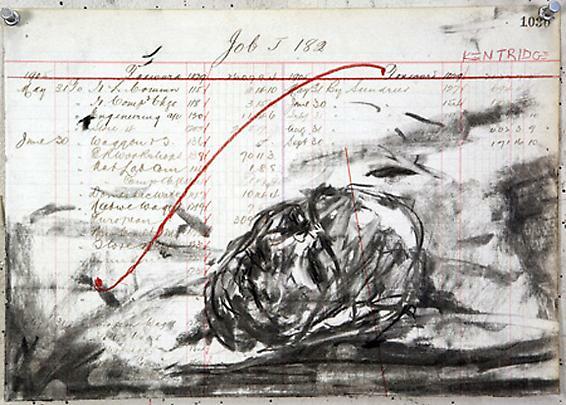 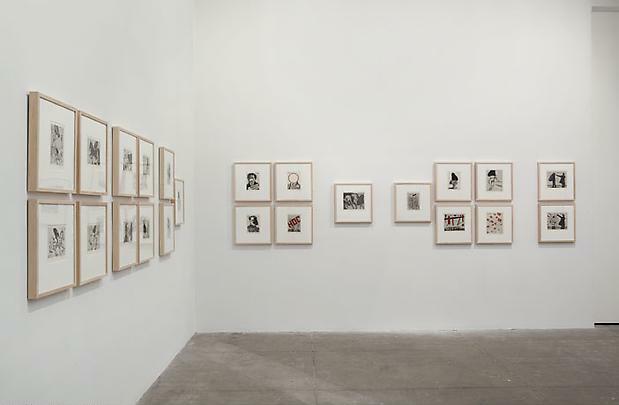 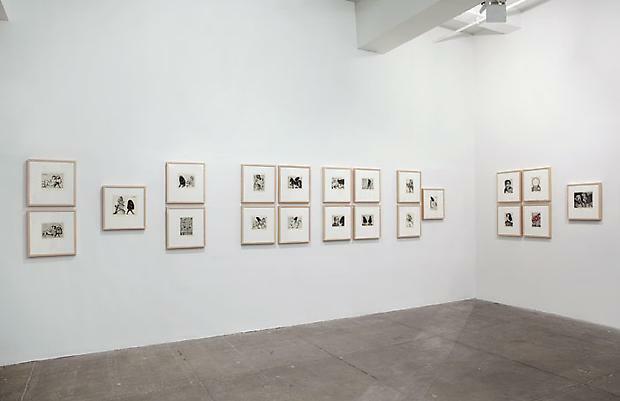 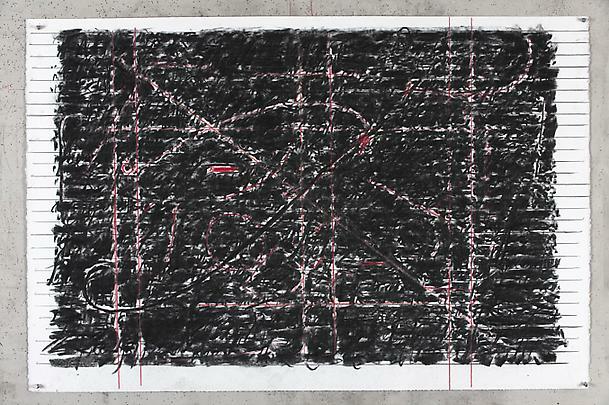 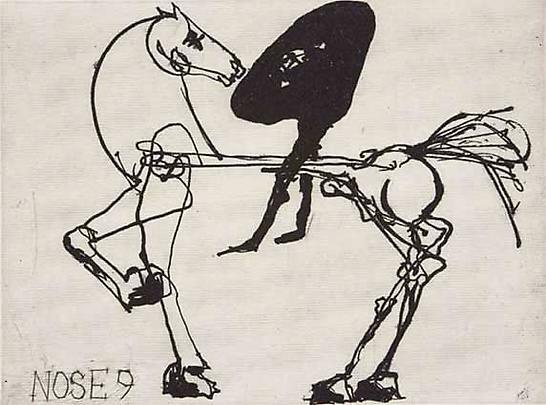 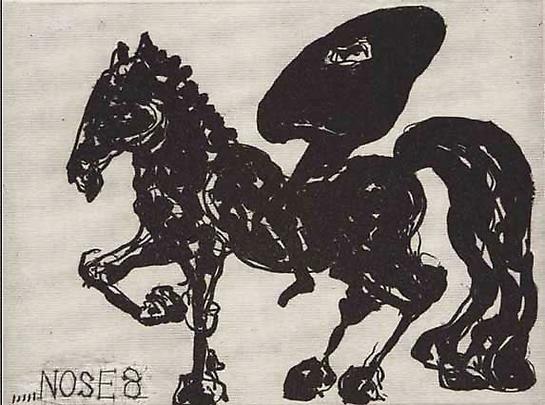 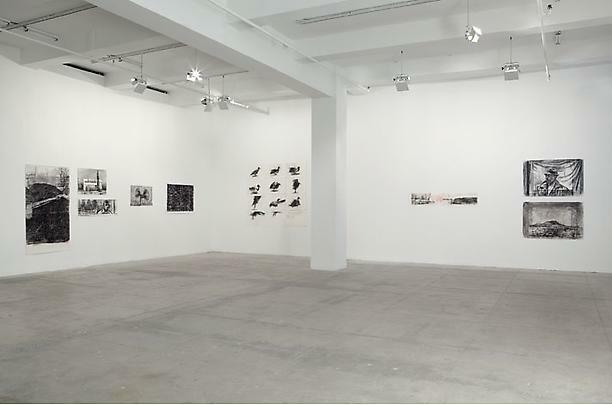 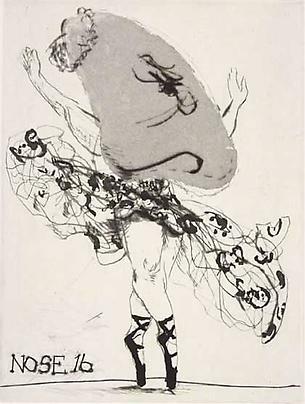 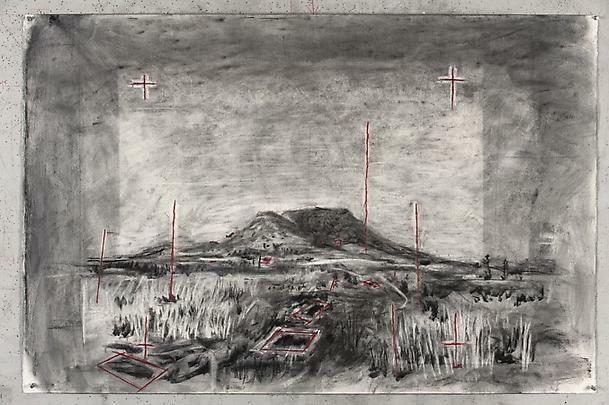 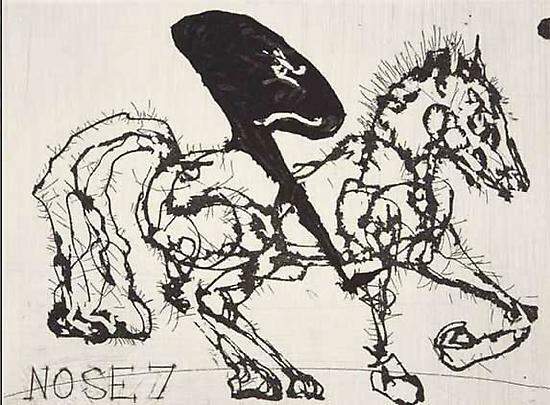 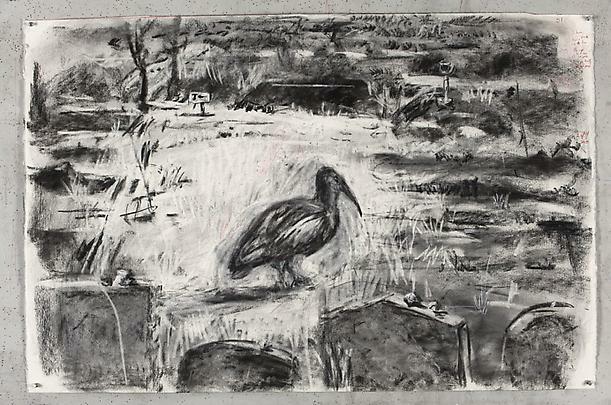 His recent solo exhibitions, apart from the 2009-2012 Five Themes tour, include most recently William Kentridge: Carnets d’Egypte at the Louvre Museum, Paris (2010) in which he re-explored the world of ancient Egypt and the Napoleonic campaigns of the late 18th century through drawing and film placed in relationship to the museum’s collection. 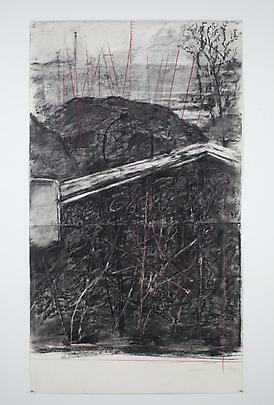 In addition, last year brought two exhibitions in Japan at Museum of Modern Art, Kyoto and National Museum of Modern Art, Tokyo (2010). 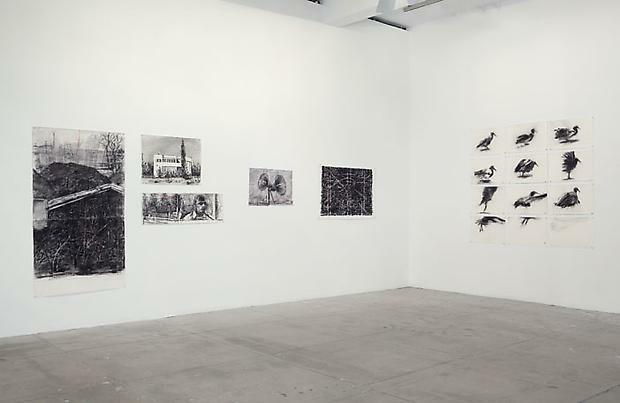 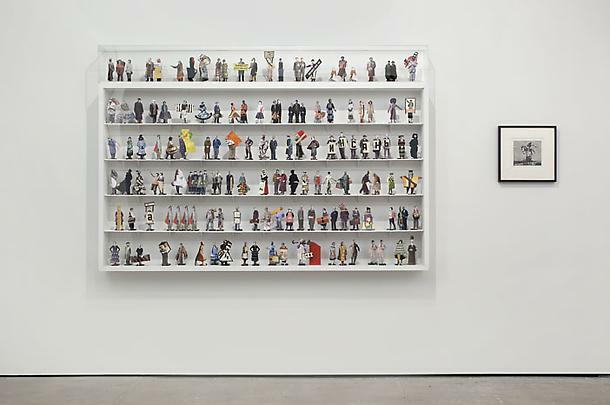 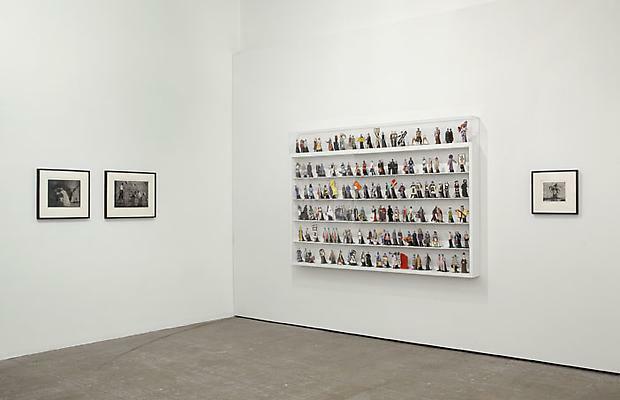 Over the past five years, solo shows have included: (REPEAT) from the Beginning, Palazzetto Tito, Venice, Italy (2008) ; a show of tapestries, William Kentridge: 10 Tapestries, at Philadelphia Museum of Art (2008); an exhibition devoted to optics, William Kentridge: What Will Come (Has Already Come) at Stadel Museum, Frankfurt and Kunsthalle Bremen (2007); a production of Mozart’s opera The Magic Flute under Kentridge’s own design and direction at BAM/Brooklyn Academy of Music, New York (2007); a solo show at Miami Art Central (MAC) (2006); and William Kentridge: Black Box/Chambre Noire, a special commission created for the Deutsche Guggenheim, Berlin (2005). 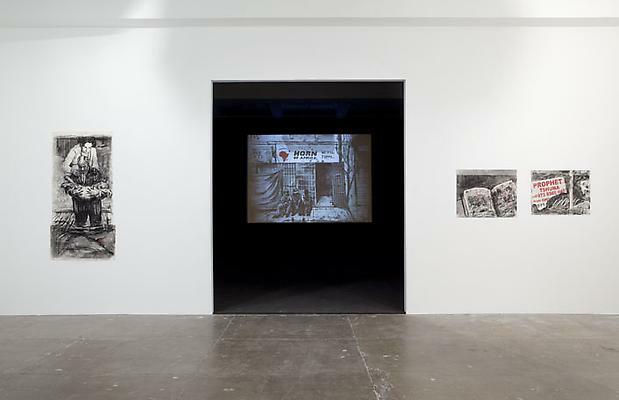 International group exhibitions include, most recently, 2010 SITE Sante Fe Biennial, Sante Fe, NM (2010); Turn and Widen, 5th Seoul International Media Art Biennale, Seoul (2008); Revolutions that Turn, Sydney Biennale, Sydney, Australia (2008); The Puppet Show, ICA, University of Pennsylvania, Philadelphia (2008); and The Experience of Art, 51st Venice Biennale, Venice Italy (2005). 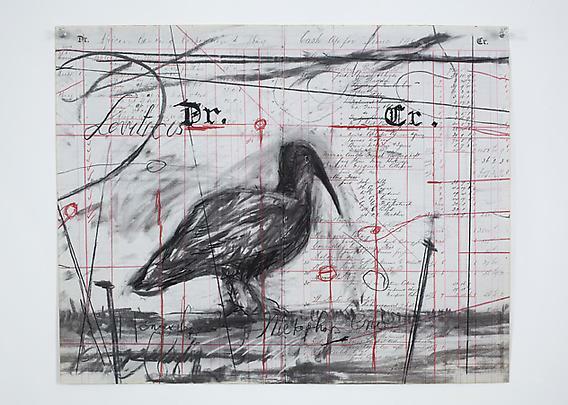 Please join us at the opening reception for the artist on Friday, May 6th, 6 –8 p.m.